Ginetta is building a 600bhp LMP3-style supercar! 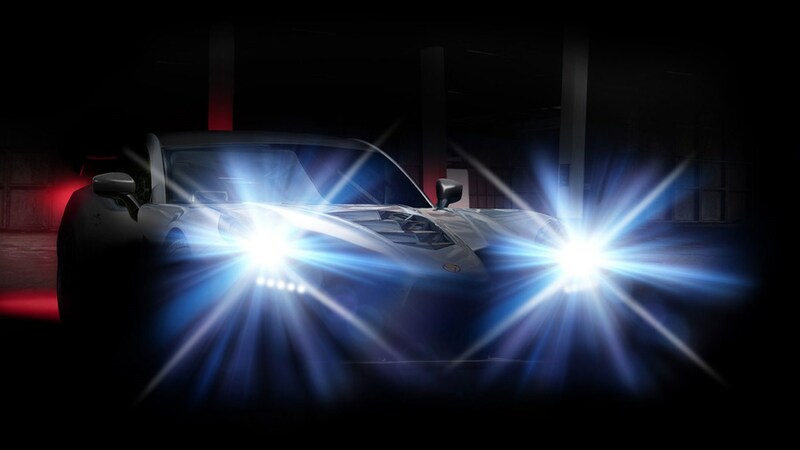 You're looking at the first pictures of the new roadgoing Ginetta supercar - a 600bhp naturally aspirated V8 hooligan, judging by its aggressive looks. 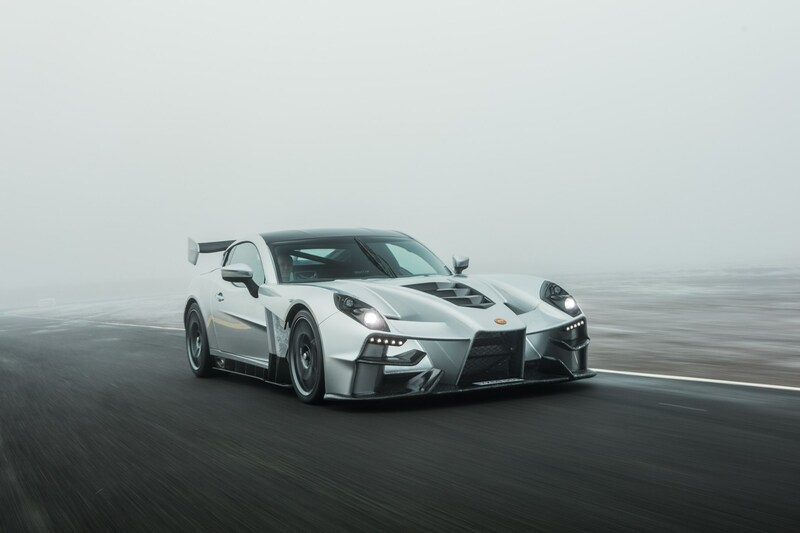 The Yorkshire manufacturer has confirmed that the new supercar will have a carbonfibre tub chassis, full composite body and a sequential transmission. Ginetta looks, understandably, to be leaning on its motorsport heritage, so expect a race-derived alloy V8 making over 600bhp – without a turbo. According to a statement released today, the supercar’s carbonfibre body will also use aero principes learnt from Ginetta’s racing programmes. Downforce is rated fully at 376kg at 100mph for meaningful stiction at high speeds - positioning this car as an LMP3 car for the road. It's a bit of a flyweight, with Ginetta claiming a dry kerbweight of 1150kg thanks to a full carbon monocoque and composite bodywork. ‘We’ve come a long way in 60 years but we still believe Ginetta has great untapped potential,’ said chairman Lawrence Tomlinson who bought the company in 2005. ‘In the 1960s our G10 was a giant killer on and off the track, regularly beating Jaguar E-Types. 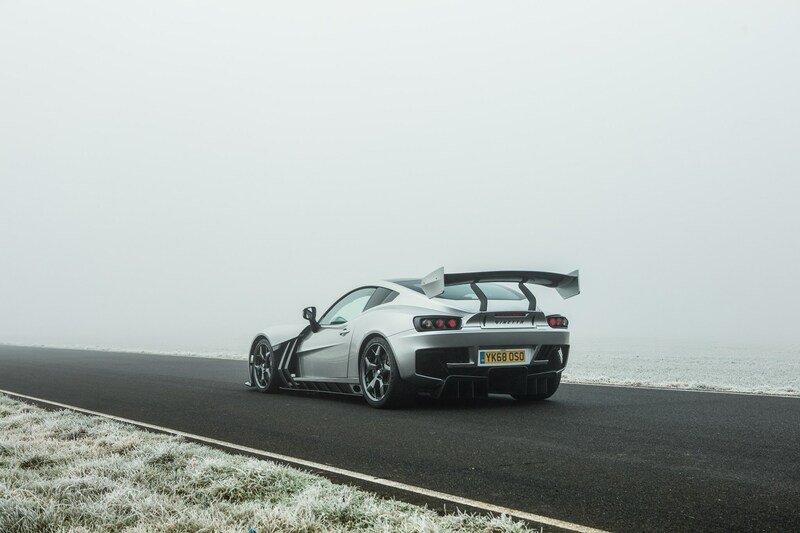 Anything else about the Ginetta supercar? We’re not sure how much it’s going to cost or what it’ll be called. 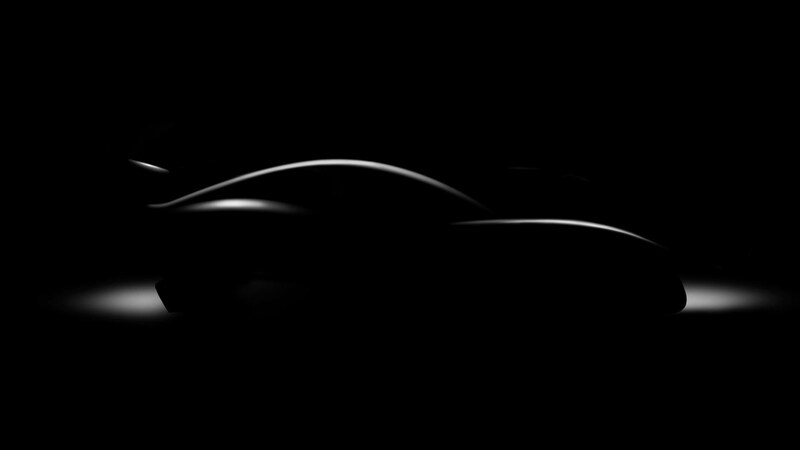 These final details will be confirmed at the 2019 Geneva motor show, where the car will make its world debut. Just 20 units will be made in 2020 and the company claims 60% have already been sold. Ginetta has confirmed it'll have a dry-sumped V8, producing '600bhp+ and 516lb ft' so performance is bound to be devastating. Hauling off all that speed will be carbon ceramic brakes. The styling looks a little more angular than what we’re used to from the British brand, and the heavily-louvred bonnet suggests something a little more aggressive than the shapely vintage lines of yore. 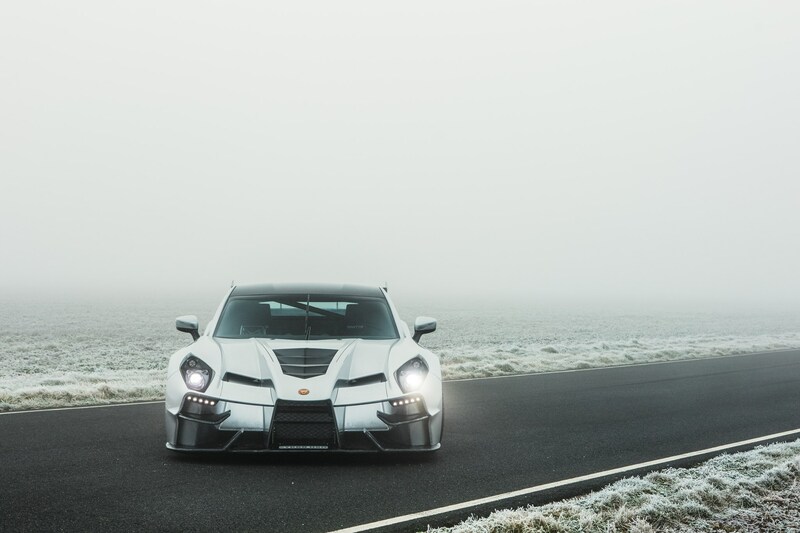 We’ll update this article when we know more about the new Ginetta supercar – whatever it’s called.